“I’ve spent my life destroying those!” cried my Chairman (a noted farmer) as we knelt to examine the finer details of one of Wales’ rarest plants. I have to admit that were it not for a subtle hue to the leaves and the bulbous nature of the seed capsules, I too could have mistaken this for yet another curled dock. Deep within the forest at Newborough lies the original shoreline of the Cefni estuary and there, patiently waiting for the tide to return, lies the shore dock. This is a genus usually given low ratings by both farmers and conservationists. But the shore dock is an exception. This is the world’s rarest dock (there are probably only a few thousand in existence) and being scattered from Galicia in northern Spain through Brittany, Cornwall and South Wales it has a particular claim to a Celtic pedigree. Shore dock (Rumex rupestris) is normally found in the wet seepage on unstable clay cliffs or the crest of shingle beaches and around the edges of dune slacks, but always in open, unstable habitats. 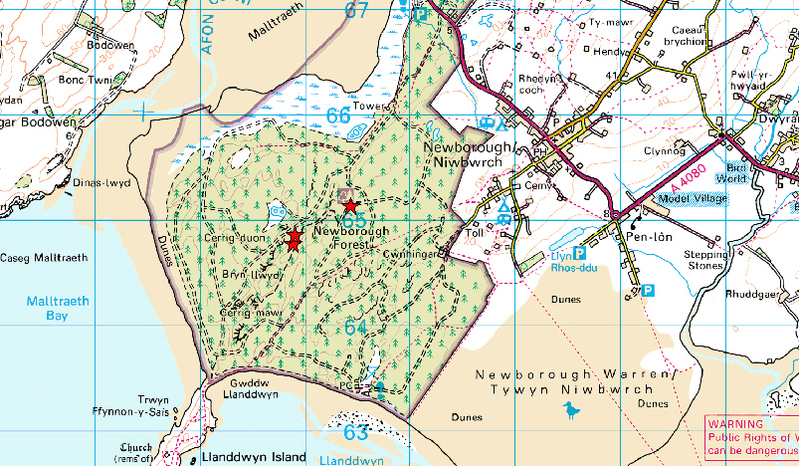 At Newborough, its most northerly location in the world, it grows as a relic of former times, of an open landscape of sand and shore and water. Now surrounded by trees, it persists in narrow stream channels where minor slumping and erosion enabled its survival for decades. More recently, in response to declining numbers, forest managers and CCW have resorted to removal of shading trees, scarifying the ground and using ponies to graze and puddle the sites. Numbers have increased, though the long-term prognosis for the Newborough population is uncertain as long as it is denied access to the shoreline; its natural seed dispersal mechanism and source of genetic exchange with its Celtic neighbours. My Chairman was convinced. Now all I had to do was show him the even rarer South Stack ragwort! 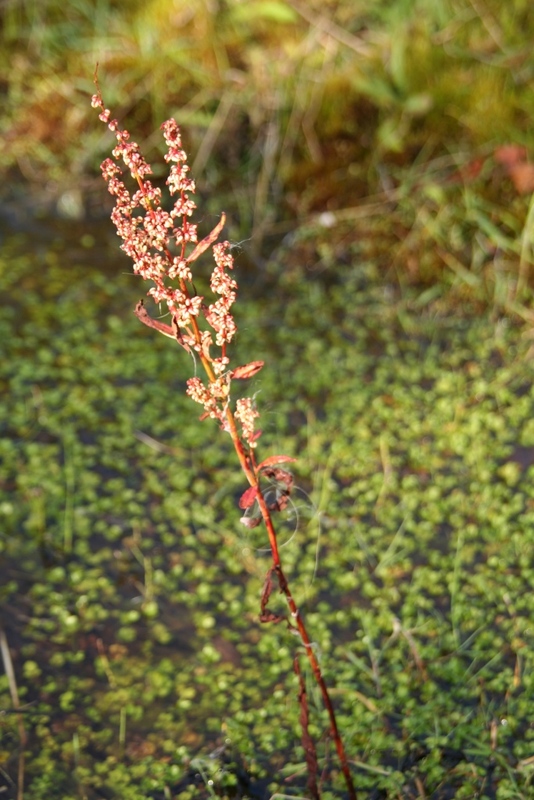 The shore dock Rumex rupestris is the world's rarest dock. Classed as Endangered in the Vascular Plant Red Data Book (2005) it is found in Anglesey, South Devon, Cornwall and the Isles of Scilly. It also grows in the Channel Islands, Normandy, Brittany, Bordeaux and Galicia and is rare and declining throughout its range. During the last century, the number of mainland UK sites has declined by over 80% and the species is now found in only ten 10km2 squares. Most British populations have fewer than 50 individuals. The shore dock is listed on Annexes II(b) and IV(b) of the EC Habitats Directive, and is protected under Schedule 5 of the Conservation of Habitats and Species Regulations 2010 and Schedule 8 of the Wildlife & Countryside Act 1981.